Antonio Carlos Jobim's 90th anniversary collection. 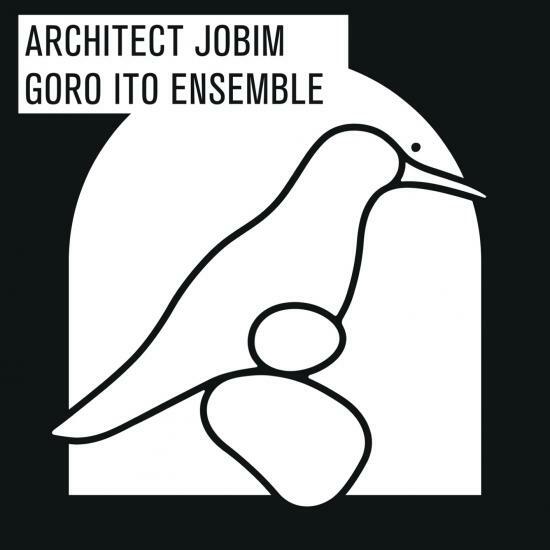 Bossa Nova guitarist and director of João Gilberto / Actor in naomi & goro and solo, and Ito Goro who also works as a producer of Harada Tomoyo, birth parent of Bossa Nova this year, birth of Antonio Carlos „Tribute to Jobim“ album. Focusing on the classical aspect of Jobim that he was heavily influenced by classical music such as Debussy, Chopin, Satie, and not only famous songs of Jobin composition but also songs which have not been taken up much so far, It is a tribute work that I have played in a chamber music composition with a talental, I listen with a classical minimalistic new arrangement, even worldwide. a composer, arranger , guitarist and producer, has been active as a solo artist “MOOSE HILL” and also as member of a bossa-nova duo “naomi & goro.” Along with releasing his own albums and performing at home and abroad, he has written music for movies, TV dramas, and commercial films. So far, he has produced many albums like Penguin Cafe Orchestra’s best album and tribute album for Ryuichi Sakamoto’s label “commmons“, Tomoyo Hrada’s last two albums, “music & me” and “eyja”, “GETZ/GILBERTO＋50” and much more. His latest solo work, single “POSTLUDIUM EP” and album “POSTLUDIUM” released in November and December in 2013 respectively.